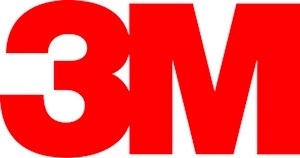 3M is one of the most recognizable names in the world, mainly for their tapes, paper products and other office supplies. They have been making these products since 1902 but are also one of the largest manufacturers of window film. They offer automotive, flat-glass, and safety lines.